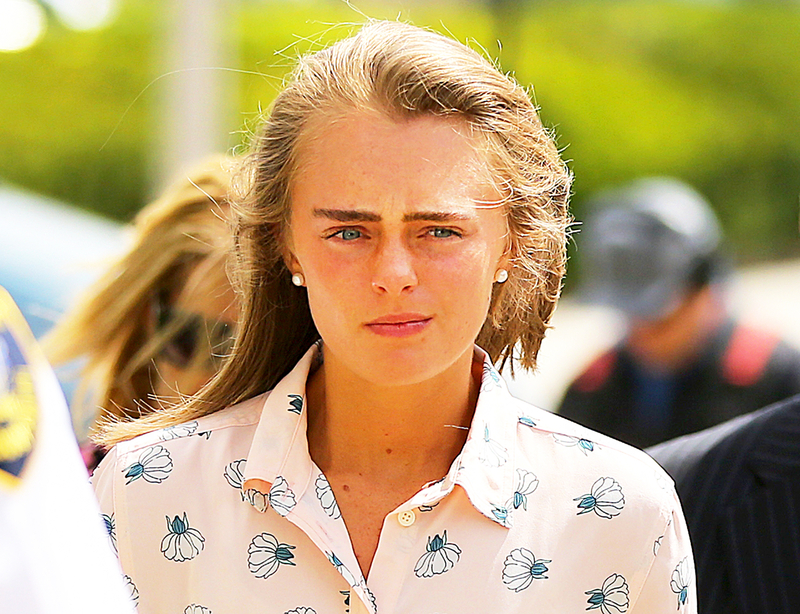 Michelle Carter, the Massachusetts teen who was convicted of involuntary manslaughter for encouraging her boyfriend via text messages and phone calls to commit suicide, was sentenced on Thursday, August 3. Carter was sentenced to two-and-a-half years in prison, but will only serve 15 months with the balance suspended, CNN reports. She was also sentenced to five years of probation. Carter appeared to be emotional and teared up during the sentencing. 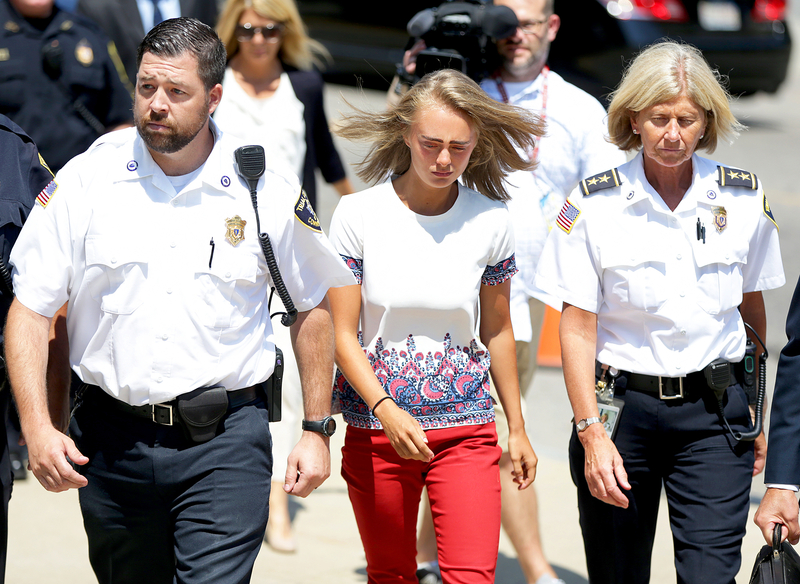 Carter was 17 at the time when she urged her 18-year-old boyfriend, Conrad Roy III, to kill himself in 2014, but she was charged as a youthful offender, which allowed her to be sentenced as an adult. She persuaded Roy to stay in his pickup truck as it filled with carbon monoxide in a store parking lot. “This court must and has balanced between rehabilitation, the promise that rehabilitation would work and a punishment for the actions that have occurred,” Bristol County Juvenile Court Judge Lawrence Moniz said, per CNN. The judge also granted a motion that will keep Carter out of jail until her appeals in Massachusetts courts are exhausted, according to the cable news network. Carter was convicted of involuntary manslaughter by the judge in June and faced a maximum of 20 years behind bars. Prosecutors asked for her to receive between seven and 12 years in prison, while Carter’s attorney recommended five years of supervised probation and mental health counseling.